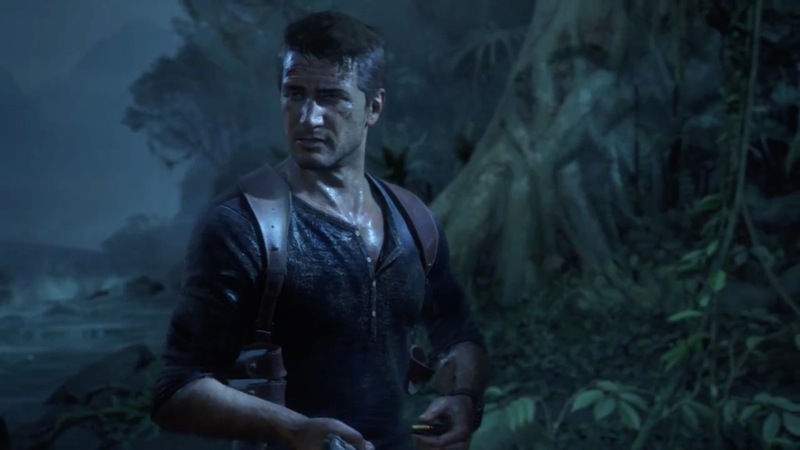 Nathan Drake will most likely be upon us in the first few months of 2016. This news comes to us from a financial document which, on slides 10 and 11, show both third party and first party push’s for late 2015 and first quarter 2016. Now, truth be told, I don’t fully get how they broke this down as we only see slides, and don’t have the full context of what the speaker would be saying. This does look like a highly possible release date however, as Sony’s fiscal year end date is on March 31. So while we wait for Uncharted 4, and whatever will be discussed at E3, lets hunker down with our Witchers, our Destiny, and our Dragon Age Inquisitions (now with DLC on the PS4) for gameplay, and this video of Nathan Drake saying no 100 times to tide us over. Mario Kart Fury Road: A world gone banana’s! As someone who has just recently seen Mad Max: Fury Road and loved it, I try and recommend it to co-workers and friends. As someone who also enjoys Mario Kart and regularly plays, this video is incredibly awesome. If only we could convince Nintendo to create a ‘Fury Road’ track as Mario Kart 8 DLC. So begins the blog, fully armed and packing an extra life! This is the first of many posts to come for this blog as I have moved away from tumblr as a platform and upped my game to an actual site. This is my first foray into a blog with this much customization, so I as learn how to add things/tweak things, the blogs layout might change slightly. What won’t change however is the posts about the gaming industry. 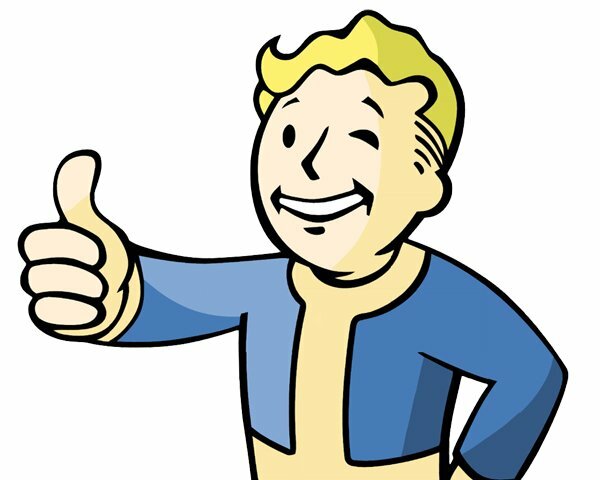 Whether its reviews of games, such as the Witcher 3, or op-ed pieces on events currently happening, I will be doing my best to comment on them all. I will also be working towards a ‘weekly round up’ each friday starting next week. To try and get all of the big/interesting pieces of news into one easy to digest format from the week. Thank you for reading, and I hope you will be entertained.